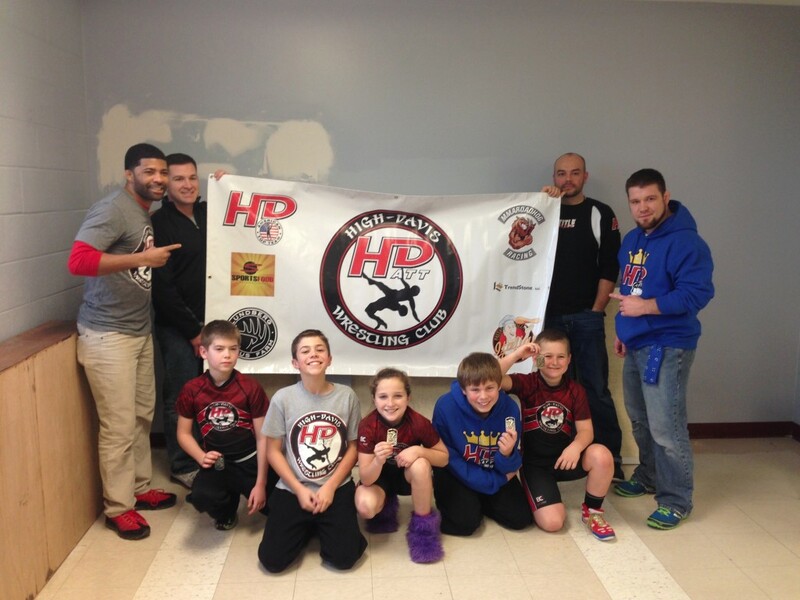 The ATTHD Youth Wrestling Club is off to a fantastic start this season! We sent 8 wrestlers to the Ray-Pec Novice on December 21 and went 17-3 with 13 pins…and 6 of the 8 took first place!! On Saturday, January 3, we has 15 wrestlers compete at the Johnson County Classic. All 15 made weight, and 8 brought home hardware! Congrats to all our Youth USA Wrestling club members for giving 100% in your matches!! We are excited to have such a great group of kids and enjoy coaching them very much. Check out some pictures from the season so far, and look for albums for each wrestler on our Facebook Page.